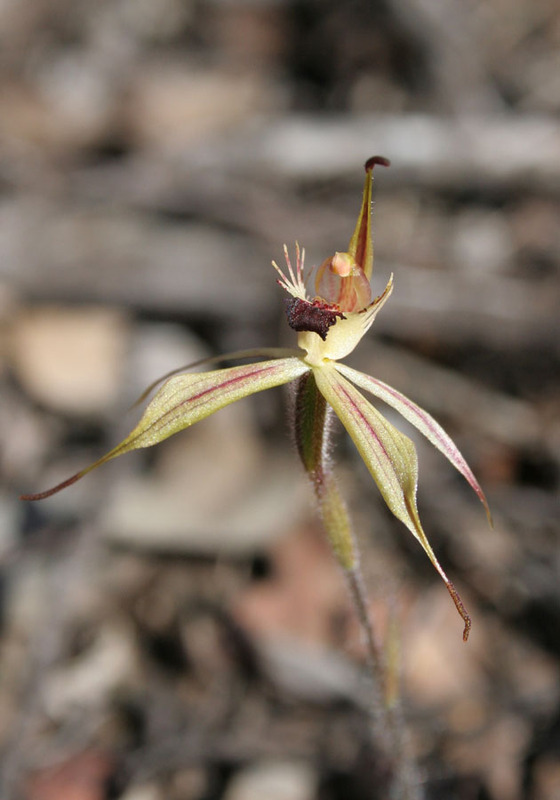 This recently discovered orchid is known only from one nature reserve. 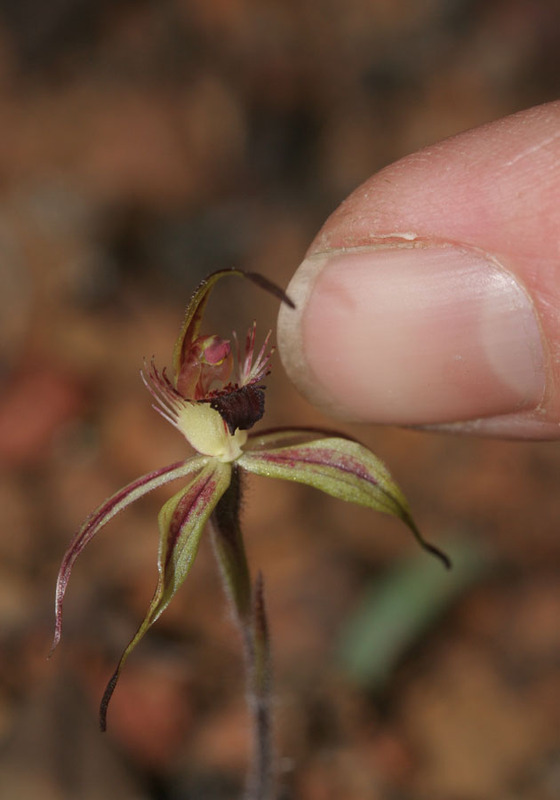 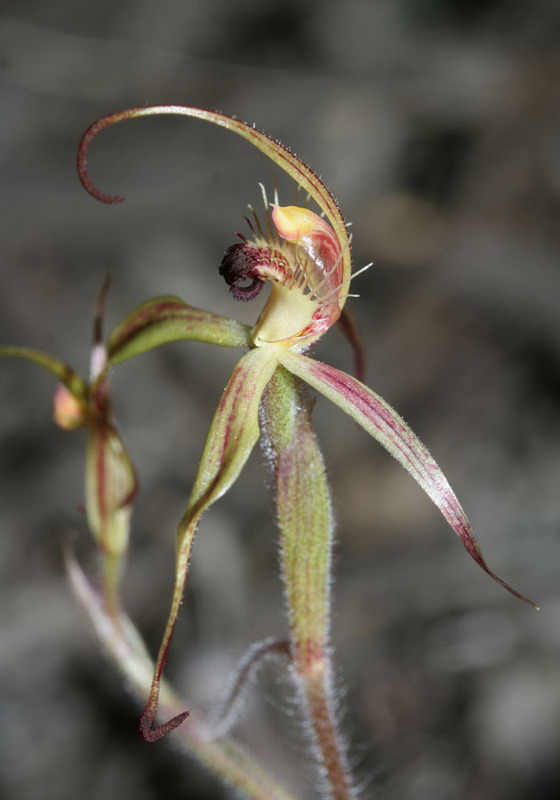 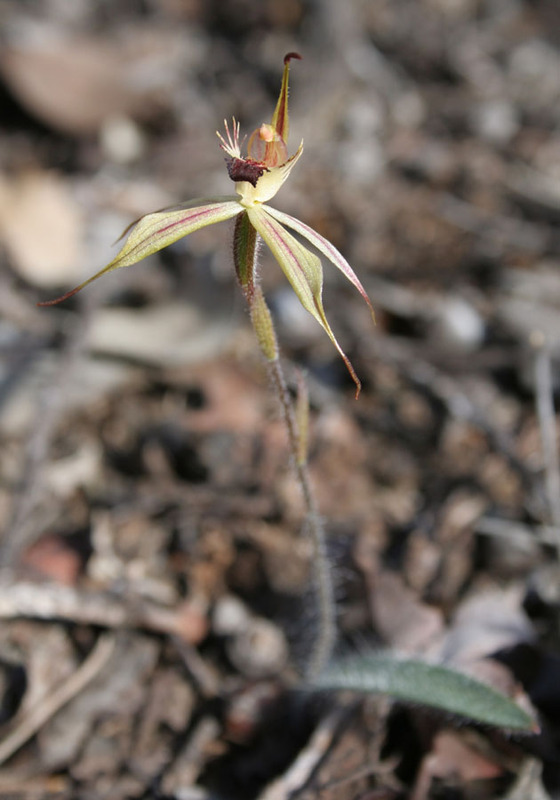 It is very similar to the Clubbed Spider Orchid - Caladenia longiclavata, but is much smaller, with flowers around the size of C. drummondii (2-3cm). 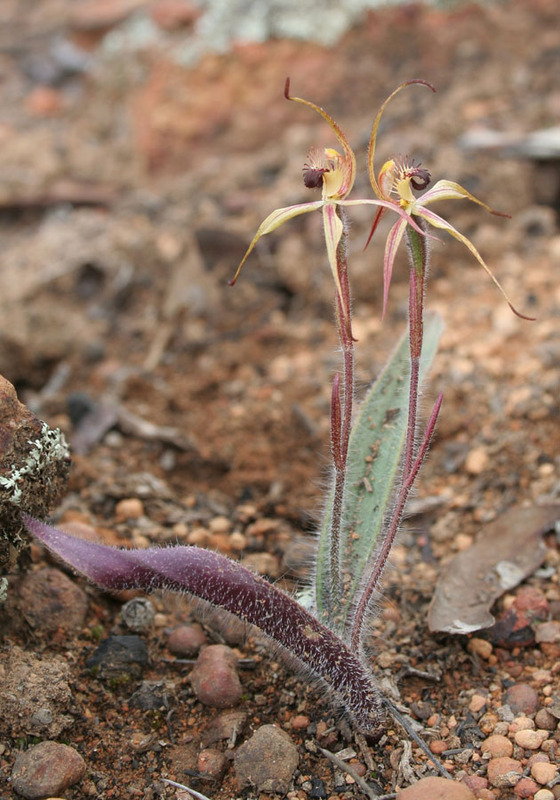 It is named in honour of it's discoverer. 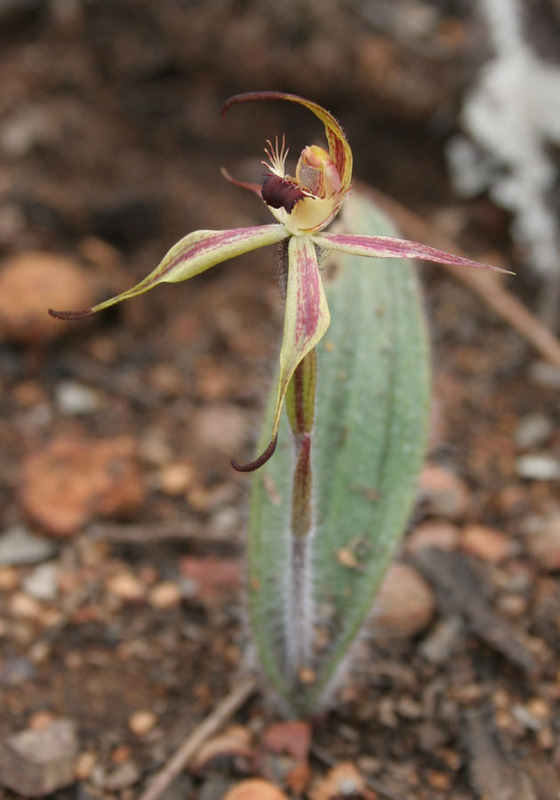 I am wondering if Caladenia williamsiae - William's Spider Orchid is named after William Burton (Bill) ? 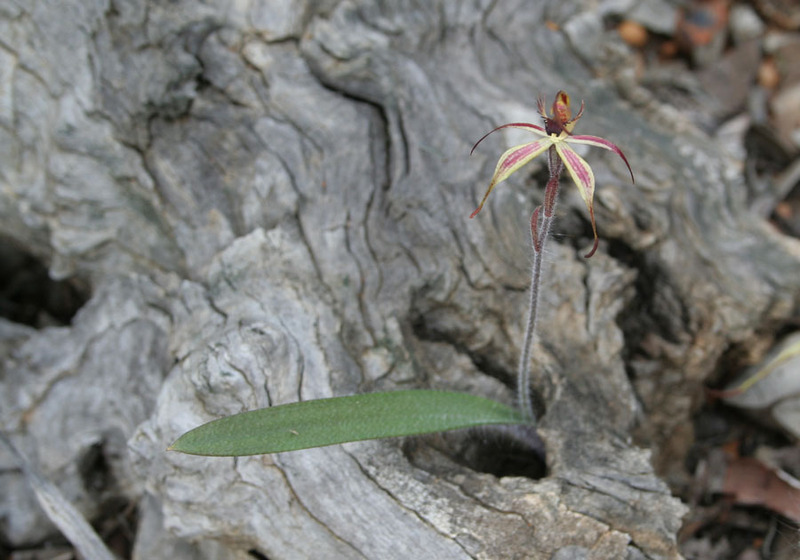 Uncle Bill passed away in 2015 and I have misplaced the information he had sent me regarding the orchid named in his honour. 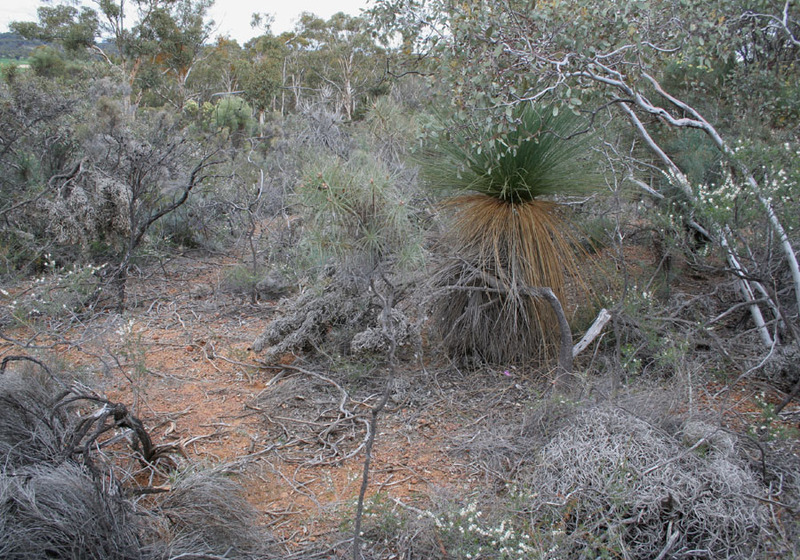 Uncle Bill resided in Subiaco, Western Australia. 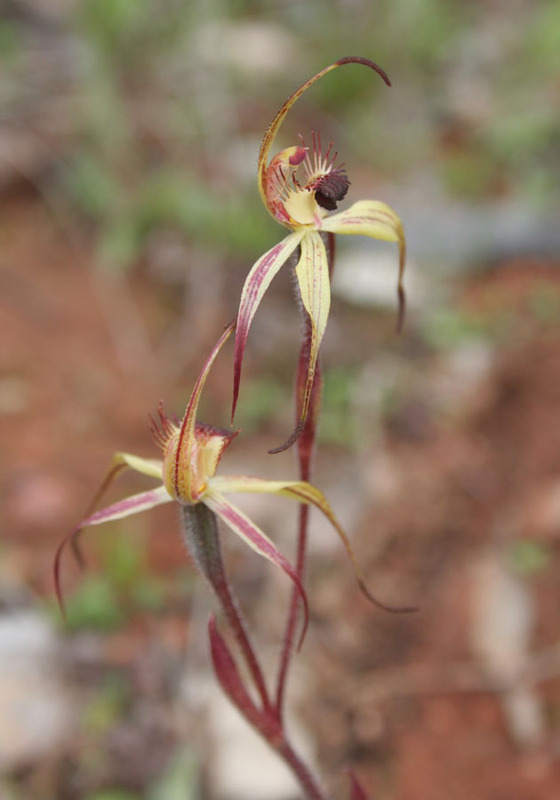 I would be grateful if you could help me in this matter. 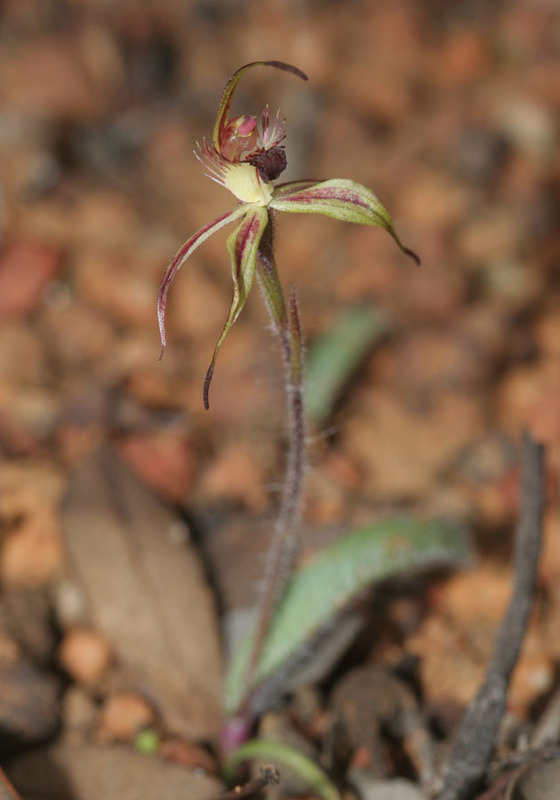 Caladenia williamsiae is named after Judy Williams, who discovered it in 1999.